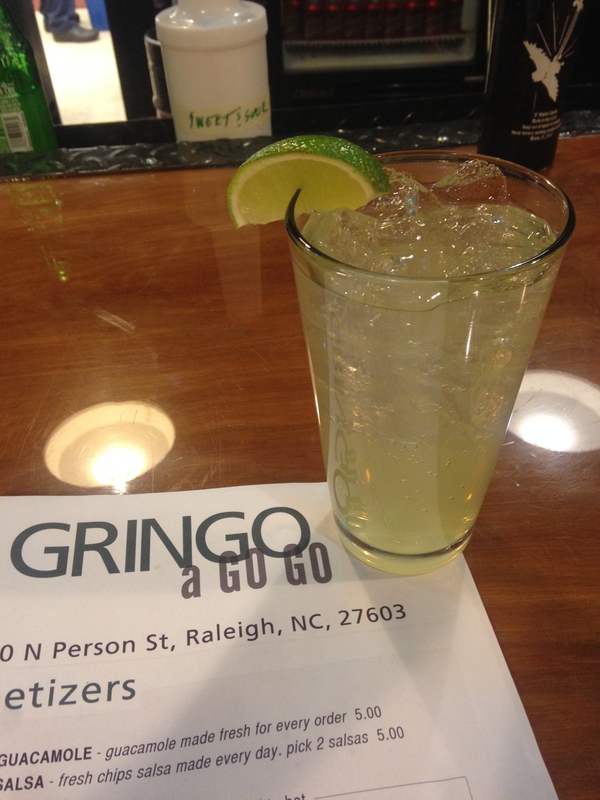 Gringo A Go Go is one of the newest Mexican restaurants in downtown Raleigh&apos;s Historic Oakwood district. The atmosphere is quirky with colorful decorations and artwork covering the walls. I sat at the bar with my friend Andrea for a drink and dinner. The drinks include traditional drinks you&apos;d find at a Mexican restaurant like a margarita or a paloma. We began our meal by ordering the guacamole and two different types of salsas, the chipotle and peanut. 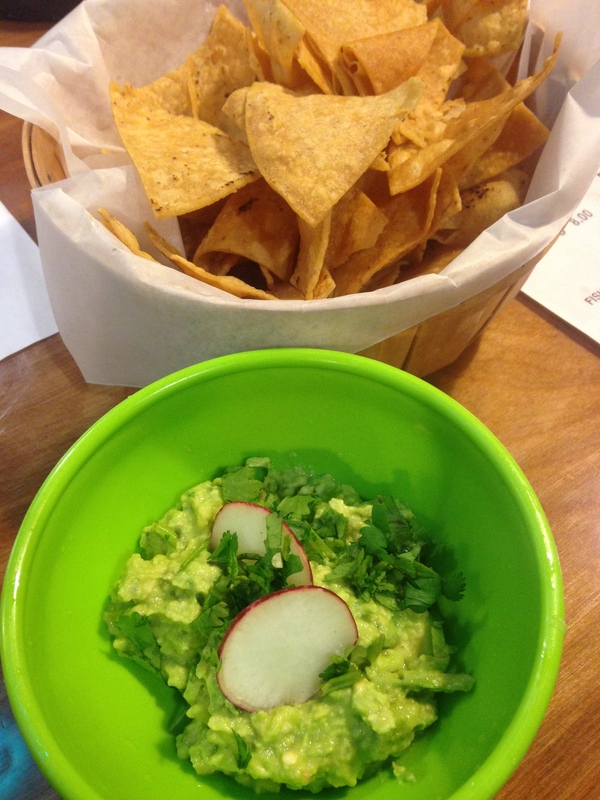 I especially enjoyed the guacamole, which was creamy with a great lime flavor. I usually like my guacamole to be a bit saltier, but my tortilla chips definitely provided that salty taste. Gringo A Go Go&apos;s food menu is very simple and goes back to the basics of traditional Mexican cuisine. The tacos remind you of something you&apos;d receive from an authentic Mexican taco truck; meat, onions and cilantro. 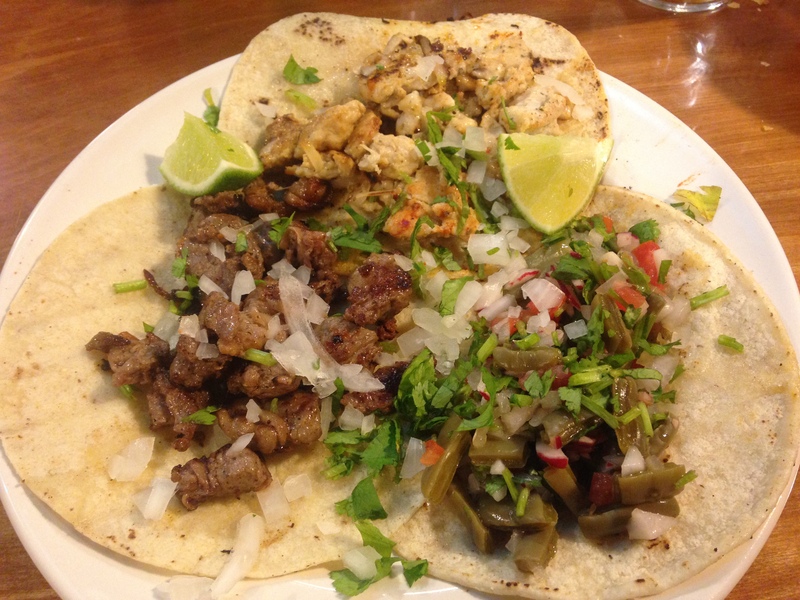 I tried three different tacos served on corn shells, the nopales, asada and pollo. The asada was my favorite, with tender and flavorful meat. My server convinced me to try the nopales, a cactus taco. 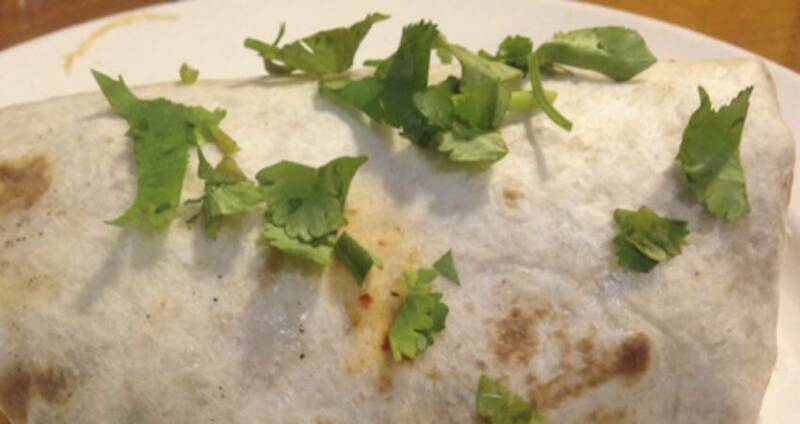 This taco is served cold and I enjoyed it after adding some chipotle salsa to liven up the flavors. But the burrito was the star of the show at Gringo A Go Go. For $8, Andrea had a hearty dinner. She ordered the carnitas burrito, filled with goodies like black beans and rice. If you&apos;re considering going to Gringo A Go Go, I recommend ordering a burrito filled with your favorite meat. Also, get to the restaurant before the dinner rush around 5-6pm, so you have lots of seating options!